The author’s early fascination with trains and buses inspired him to seek employment in the industry. This is the story of his early years and the buses, trams and trains of the north. 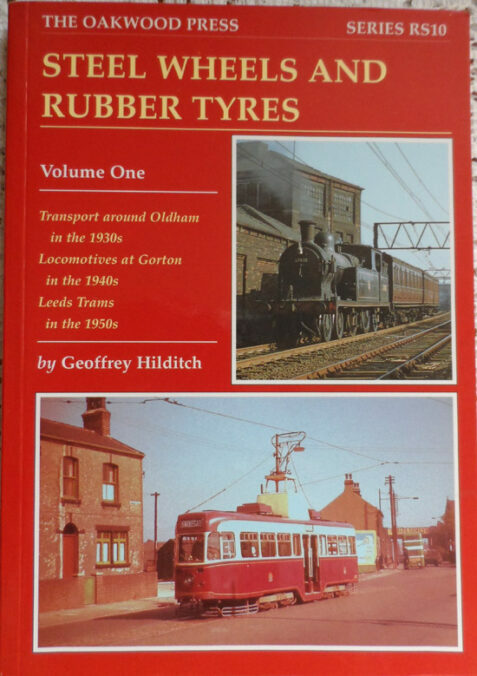 The book is illustrated with numerous black and white photographs of locomotives etc. The card covers are in near fine condition, clean and bright, with only very minor flaws. The content is clean and unmarked and in fine condition.